What is SIBO? SIBO stands for Small Intestinal Bacterial Overgrowth. This is a condition where the bacteria that is found in the large intestine makes its way to the small intestine. Whilst the small intestines do contain a small amount of bacteria, when too much bacteria and the wrongs types of bacteria get into the small intestines trouble can begin. The small intestines play an important role in the digestion of food and absorption of nutrients. It also involved in the immune system as it contains lymphoid cells that help to fight infection and regulate the immune system response. The beneficial bacteria that do live in the small intestines also have a very important role, such as fighting against unwanted pathogens, helping to absorb nutrients, as well as producing nutrients such as vitamin K, folate and short chain fatty acids. We want to keep our small intestines in good health with bacterial harmony so it can focus on the tasks that it is responsible for. When an over growth of bacteria occurs, it can damage the structure and function of the mucosal lining in the small intestines. This damage can lead to leaky gut which in-turn may increase the chance of food intolerances. Your ability to digest and absorb nutrients will also be impaired, as well as the bad bacteria gobbling up many nutrients and amino acids before your body gets the chance to absorb them. 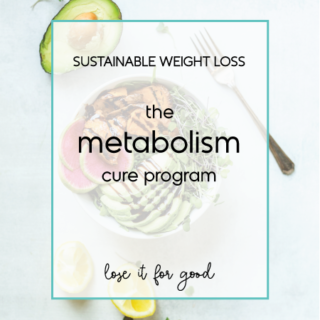 Your ability to digest fats may be reduced as SIBO has a negative effect on bile acids. All of this can lead to nutritional deficiencies, infection and inflammation. Many things can contribute to SIBO. Some medications such as antibiotics, steroids and antacids can impact the quality of bacteria in our digestive system. Antacids, especially contribute as they reduce the acid levels in the stomach. The acid in the stomach is very good at killing off the bad bacteria that we are exposed to. When bad bacteria is not killed in the stomach, it can make its way to the small intestines to take up residence and cause damage. Our digestive system works in a wave-like manner, where the musculature of the digestive system propels its contents through to the bowel. When this action is not working problem, or if the valves between the small and large intestines are not optimal, then bacteria from the large bowel can get into the small intestines, where it should not normally be. In addition to this, if the movement of food is delayed through the small intestine, then it can sit there and provide a food source for the bad bacteria. All this results in the fermentation of your food and symptoms of bloating, gas and discomfort. It is unclear as to how many people are affected by SIBO, as it is often left undetected. This is mainly due to doctors not being trained on the condition and a large amount of false negative test results. What has been concluded is that around 80% if IBS (irritable bowel syndrome) suffers have SIBO. This leads to the questions, is SIBO the cause of IBS? 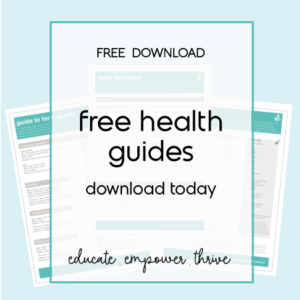 How to test for SIBO. Whilst many clinicians will diagnose by symptoms alone, there are pathology tests that can detect the presence of SIBO (however, the accuracy is questionable). SIBO can be very hard to treat and it has a high reoccurrence rate. 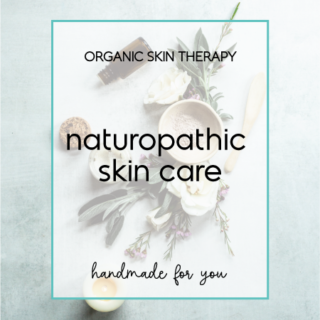 Antibiotic therapy is commonly prescribed, however, studies have shown that herbal antimicrobial therapy is just as effective, if not more effective than antibiotics. The key to successful treatment of SIBO is getting to the root cause. Herbal therapy alone will only result in a reoccurrence, just as antibiotic therapy does. 1. Work with a skilled practitioner to identify the root cause and address these. 2. Starve the bad bacteria with specific nutritional therapy. 3. Kill the bad bacteria with herbal antimicrobial therapy. 5. Repair the gut lining from damage caused by SIBO. This will help to prevent food intolerances and improve digestion and absorption of nutrients. 6. Improve gut motility to prevent bacteria from creeping back into the small intestines. As much as we live in a culture of Dr Google, self-diagnosis and self-prescribing, SIBO really is a condition that needs to be treated by a qualified health practitioner. SIBO can become a chronic condition that may result in a growing list of complications if not treating promptly and correctly. 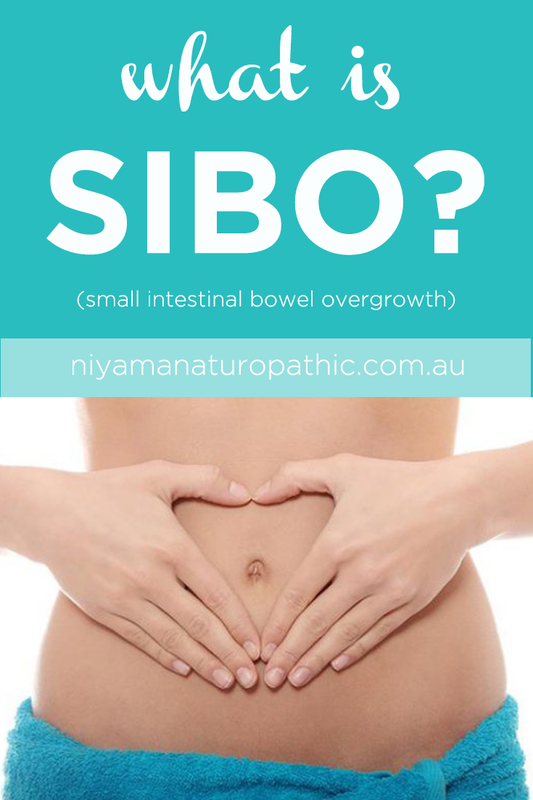 If you are concerned that you have SIBO, please send me an email and we can arrange a free 15-minute consultation to discuss your individual situation.